Jo's Devotions 09/22/14: What Does Your Playlist Make You Feel? 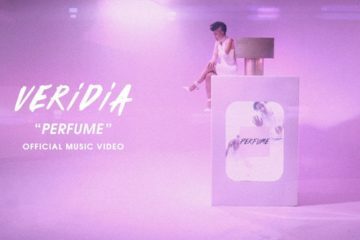 Check out VERIDIA’s brand-new music video, “Pretty Lies (feat. Matty Mullins),” along with the story behind the music video here. Buy Pretty Lies on iTunes here.